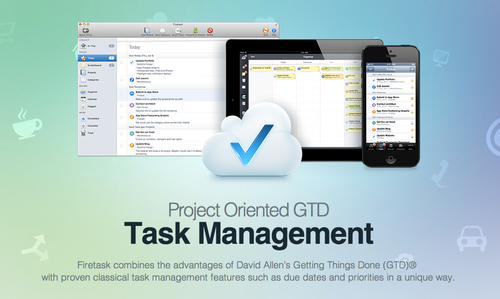 Take your task management to the next level this year and truly start to GSD with Firetask for Mac. An intuitive and feature-packed app for Mac, Firetask uses proven concepts to help you complete your goals and keep track of your progress. Based around David Allen’s Getting Things Done (GTD) principles, Firetask for Mac uses the same winning formula that has helped countless entrepreneurs and startups stay on track. Maximise your productivity with reminders and push notifications for your iOS device and cloud-syncing to keep all your tasks up-to-date whether you’re at home, at work or on the move. Firetask for Mac has a ton of features to help you complete what needs to be done. Normally priced at $40, for a limited time you can pick up this awesome software for just $30. Take a closer look at this great deal here.